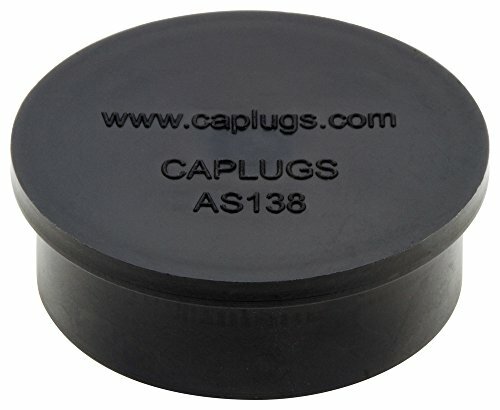 The ASI138 electrical connector dust caps are designed to protect circular electrical connectors. These caps are the only line of caps in the industry that meet the new SAE aerospace specification AS85049/138. :: a:.740, b:.500, C:.480, D:.540, E:.040.